Maybe you have ever seen yourself in a bind. You changed the password and when you turn the computer back on, it does not work. You are sure that you are typing the new key correctly but the computer is not unlocked. And you start to panic. Tests with the old and nothing works. But all is not lost, you still have 5 ways to recover the passwords of your PC without a need to format the computer. Because neither is it about killing flies by cannon. Extreme solutions of this kind always have to be the last option. And, preferably, you must first have access to the disk of your computer and saved the data. Let us see all the 5 different ways to recover your Windows PC or laptop password without formatting. If your computer is used by your family members then you must have created multiple user profiles to them. If you have created, then this will be the great way to unlock your Windows PC. This is a very useful option to keep the files and documents separately on the desktop. And it will be the easiest way to solve a mishap of this type. If this is the case, it is also very useful if forgetting password is one of them. Simply log in with the other user who has an administrator role, next, go to the Control Panel> User Accounts> Manage another account. Here select the account from which you have forgotten the password and click on the change password option that allows you to establish a new one. If the other person does not have an administrator role, don’t worry. We have another 4 great ways to unlock our Windows PC or Laptop. If you use your Microsoft account to identify yourself in Windows, it will be possible to recover the password. To do this, all you have to do is go to another device that has an Internet connection, try to enter your email and use the option “I forgot my password”. From here you will be asked why you want to recover your password, just dial the forgotten one, to help you recover it, either through an SMS with a verification code, if they have your phone as a method retrieval, or sending a link to an alternate email account whose password you do remember. Once the password has been changed, it will be necessary to enter it in the Windows login. But for it to work properly the computer must be connected to the Internet, either through the WiFi network or network cable, so you can verify and accept the new key that we have entered in the mail. Another very fast option for forgetful users or in case you have to become a familiar computer technician is to create a USB as a means of recovering passwords. Preparing it takes no more than two minutes. Just go to the Control Panel> User Accounts and on the left side the option ‘Create a disk to reset the password’ appears. You have to connect the USB to your computer and you will be prompted for the user password to generate a file that will then serve to solve the problem if you forget the key. Just insert the USB and when you log in, press the Reset password option. 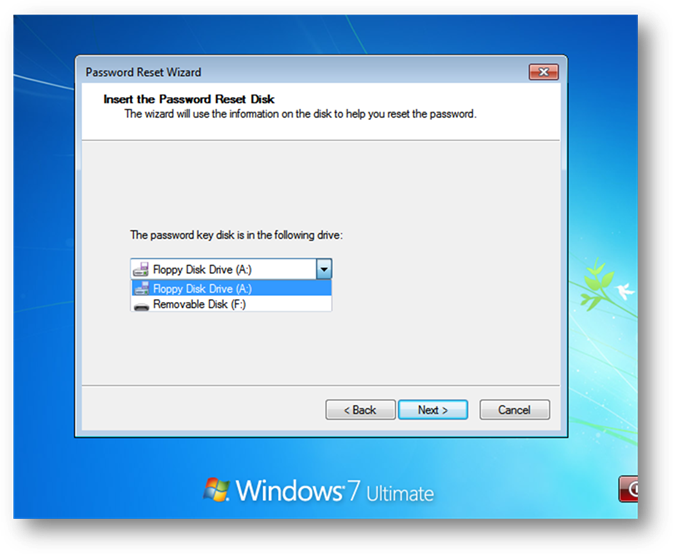 The Reset Password Wizard will appear, just select the location of the file where it was saved in the drop-down menu that appears, always with the USB connected. The new password can be added, confirmed and ready. You can start the session as usual. The bad thing about this method is that it implies being foresighted. If none of the above works you have the option to boot the computer with a live USB of any Linux distribution, whose ISO can be downloaded and thus create a USB containing the operating system and start a computer. For this, you can use tools like Rufus. Ideally, it should be a light distribution, which does not occupy much. This will charge faster and for your purpose will do the same. Once created, the next step will be to boot your computer through this medium. Here you have to enter the BIOS, the system that starts before loading Windows, usually pressing keys like F2, Esc or Del. With each type of BIOS will be different but appears a text indicating the option before starting Windows. Once here you have to select your USB live drive as the main boot, save and restart media. If you have done well, your Linux operating system will load. From here, enter your hard drive where you have Windows installed. Let’s go to the Windows \ system32 folder and here you have to look for the sethc.exe file. It is renamed as sethc_old.exe. Then you have to locate the cmd.exe file, which is on the same path. A copy is created in the same location that you will have to rename as sethc.exe. Finally the computer restarts. Remember to remove the USB memory. When you have the login screen again. You have to press Shift for five times but, No Caps Lock. When you do this, the cmd screen will appear, where you have to type the command control userpasswords2 and press enter. A Window appears where users are created if they have more than one. Just dial the user and reset password button to bring up the dialog box and enter a new one. 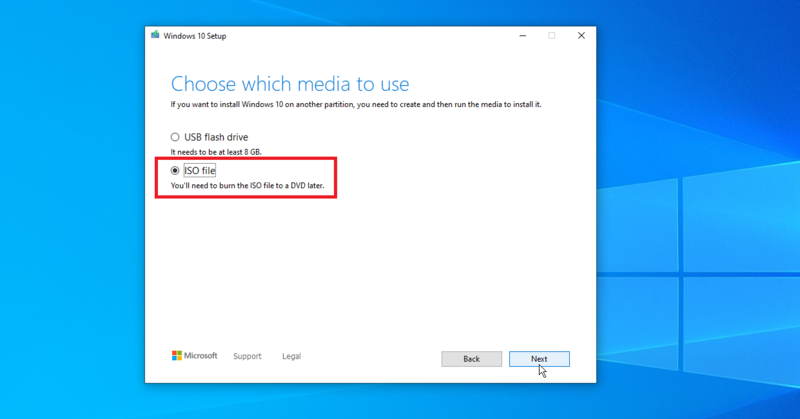 Another similar option is to use a USB installation of Windows. This device can be easily created with the Microsoft update tool or the Rufus program, discussed above. You must also change the BIOS settings so that the computer boots through this USB memory. Once you have it and you are at the boot screen you have to press Shift + F10 to open a CMD console. The method is similar to the previous case. You have to see which drive Windows is installed on, but it will usually be C: just type it in the console and press enter. Then you have to place it in the C: \ Windows \ System32 directory. To do this simply write Windows \ System32 cd and press enter. Once inside this directory, you have to rename the file utilman.exe and the second step rename the file cmd.exe to utilman.exe. Simply type ren utilman.exe utilman1.exe and press enter. Once done, you make the second change by typing ren cmd.exe utilman.exe, after which you must restart the computer. When you reach the home screen, click on the accessibility icon and a CMD console opens. Here is enough to write the commands: net user, where a list of the names of users as they are recorded in the system will appear. Add the command, Net user UserName * respecting uppercase and lowercase letters and changing UserName for the corresponding one. If you have done everything well you will ask for a new password and confirmation, with which you will be able to identify again without problems. The recommended thing is that once you have finished and recovered your password everything will stay as it was, re-renaming the files and deleting the copies. Otherwise, you would always have a backdoor enabled so that anyone with the necessary knowledge could change the password. Note: If you are confused with any of the above methods, I recommend you not to do it. Try alternate and easy ways. If you are facing any issues in the above 5 methods of recovering the Windows PC/Laptop login password, let us know in the below comment section. We will get back to you as soon as possible to solve all your queries. Would you like to add any other great ways to this article? Then write them to us through comment box. We will review it and include them in this article in the next update. Which method do you prefer to recover your Windows PC password without formatting?